A man who decided to go kayaking after having a few drinks sparked a water rescue response in the Coromandel. 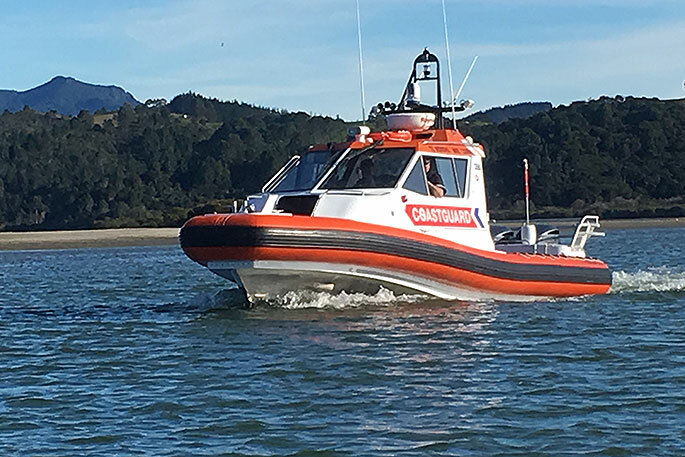 The Whitianga Coastguard, along with police and firefighters, were called out just after 7pm following reports of an “intoxicated kayaker last seen at about 4.30pm paddling away from Cooks Beach towards Centre Island”. “Both NZCT Rescue and Endeavour were deployed under the management of our IMT team,” says a post on the Whitianga Coastguard Facebook page. “Thankfully the kayaker was located by Endeavour on the shoreline by Mussel Rock. 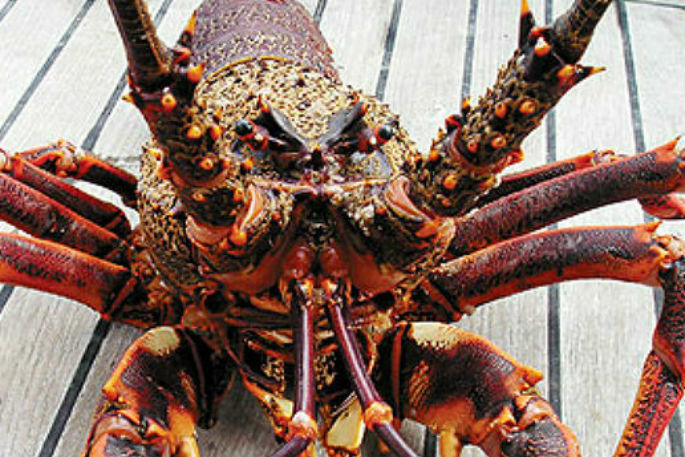 “He had managed to get up onto the rocks and was sheltering under his kayak.